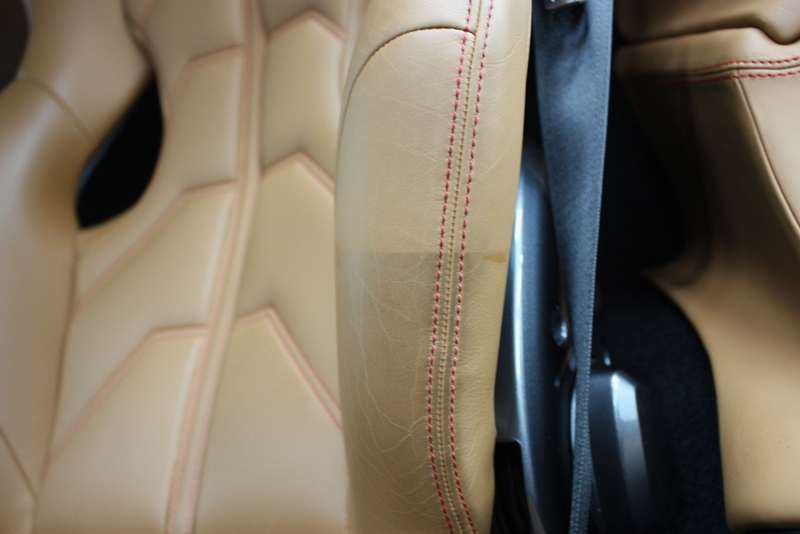 Without taking proper care for your car's Interior, the leather and other surfaces will become dirty. Over a period of time, leather will lose moisture from not being cleaned or protected and can cause shrinkage, discoloration and even cracking. In sever cases, leather dye might have to be performed. Hugh's Detailing has all of the proper materials and skills to help return your car's interior to an immaculate condition while preserving the finish for the years coming.